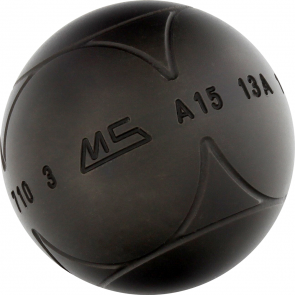 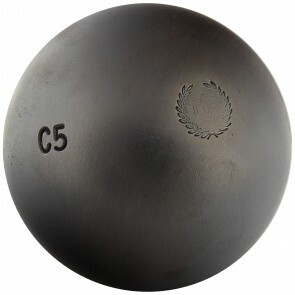 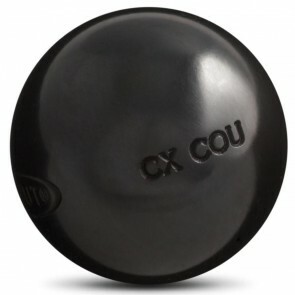 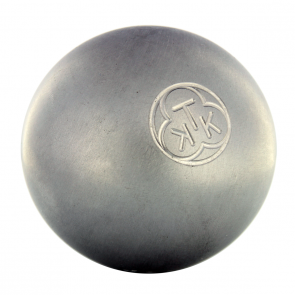 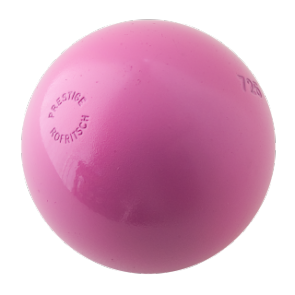 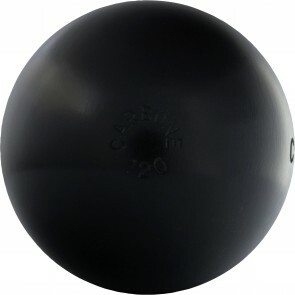 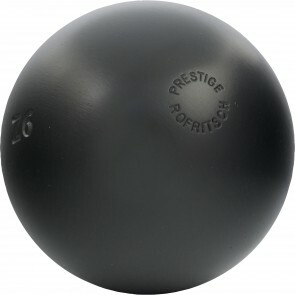 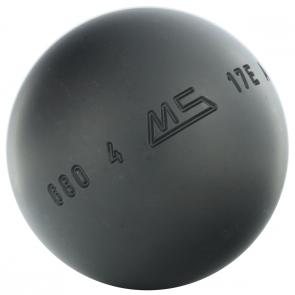 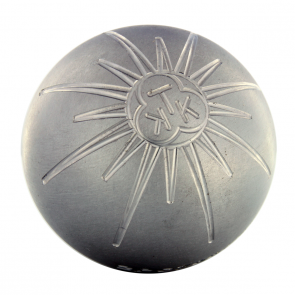 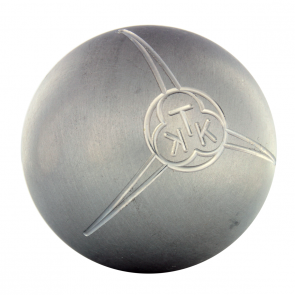 The material of a Petanque ball determines the maintenance, touch and aesthetics. 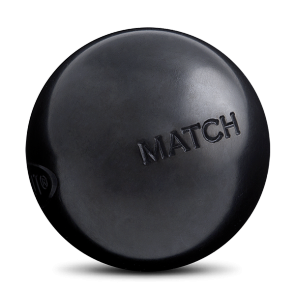 Find the style that suits you, find your triplette according to its material. 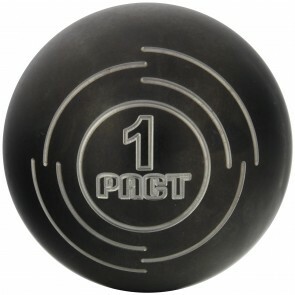 The top brands like MS Petanque, La Boule Bleue, La Boule Noire, and of course Obut are at Petanqueshop.